Script Pack SPrint Automated Fulfillment Machine - Doug Brown Packaging Products, Inc. 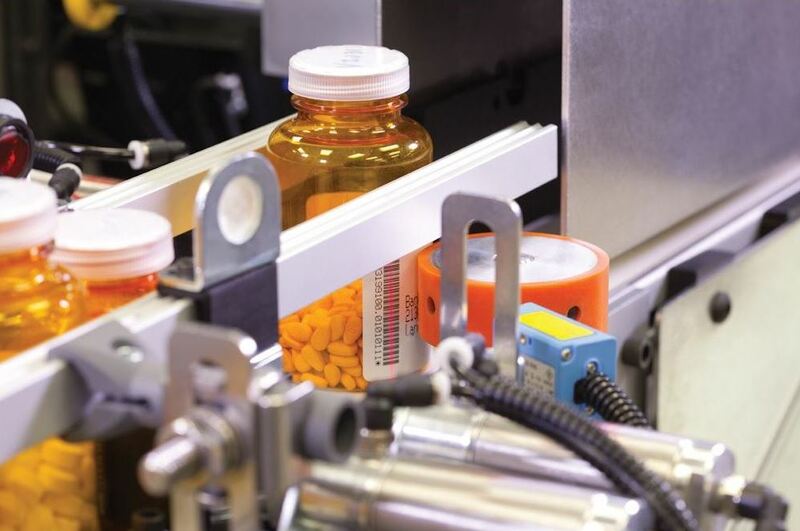 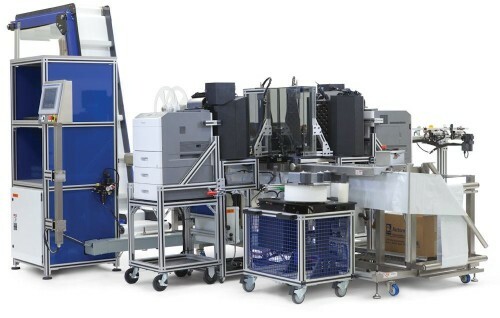 The reliable Script Pack SPrint Packaging System operates at speeds up to 720 orders per hour and is engineered to fully automate mid- to high volume mail order pharmacy fulfillment operations. 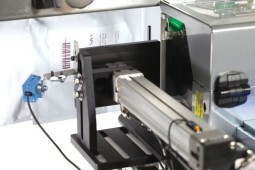 It features automatic scanning, printing, labeling, loading and sealing. 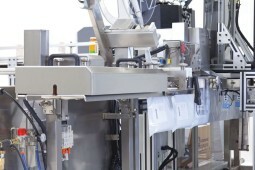 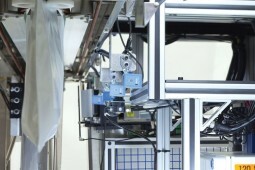 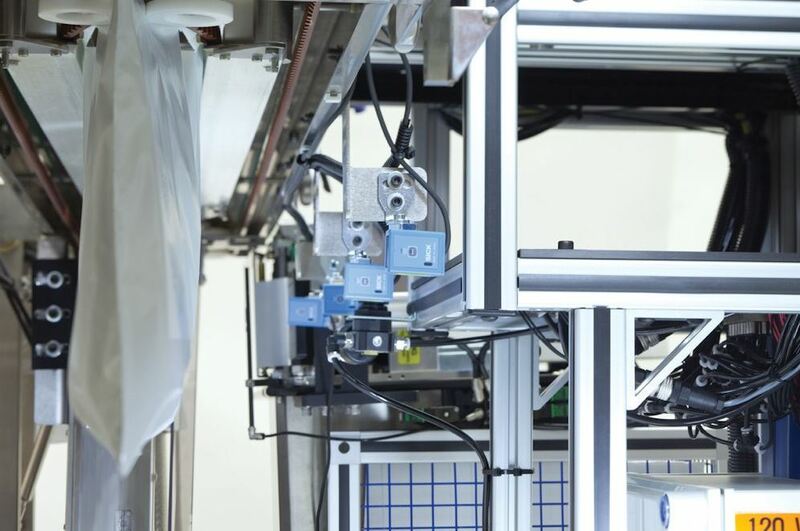 This automated medical packaging system boosts productivity, offers high speed automation and consistent dependability. With integration technology from R/X Automation Solutions and innovative product engineering from Automated Packaging Systems, this machine offers precise mail order pharmacy packaging.